19 Mar 2019 AV Amplified! Hello Maeniacs! 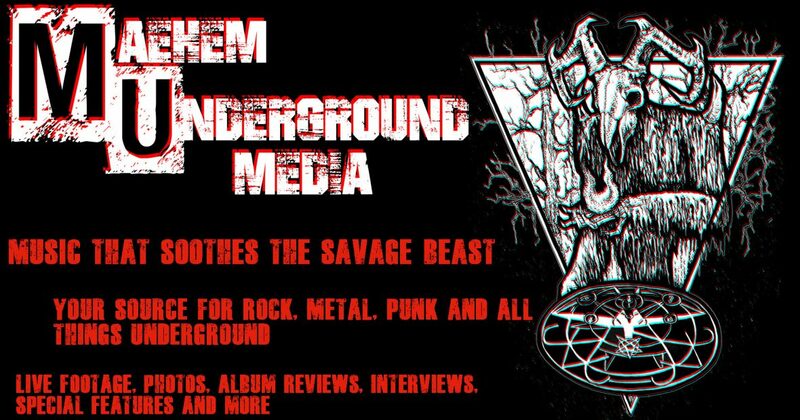 It’s been a little while here since we have taken a look at what’s going on for new video releases in the underground scene! L.A synth rockers Them Guns hit the ground running in 2013, in sunny Santa Cruz, a place that’s as much a paradise as it is dark. Founded by principal songwriters Navarone Garibaldi (interestingly, the son of Priscilla Presley) and long-time friend Kyle Hamood. The two found their styles to mesh well and began regularly writing and recording. Things were rounded out by drummer Lorenzo Perez and bassist Chuck Holiday. With new music coming soon and extensive touring ahead, Them Guns will be lighting it up in your neighborhood soon! Their video release “Fireworks” is a perfect representation of what Them Guns has to offer all of us in the music scene. Their video is a captivating and artistic piece. There are many dark and strange visuals that are balanced by the bright sparking fireworks. To mean, these a metaphors spun together to bring a visual representation of our inspirations and ideas in the darkness of our depressions and anxieties. Besides the visual appeal, the music itself draws you in. It’s much different than anything I have come across over my time in the underground music scene so far. I enjoy its respective return to the 80’s like styles. The modern twist on this style, especially lyrically, brings a new listening experience. Be sure to follow them on all social media and check out their site!